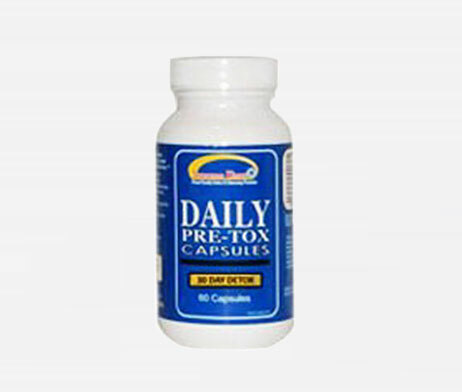 Pretox Capsules are recommended as a daily supplement. Use as a preparation to pass your drug test and daily detox maintenance. Each bottle contains 30 tablets, a 1-month supply. Pretox Capsules are the indispensable helper that assists with the detoxifying process and helps to clean your urinary system prior to a urine drug test. These capsules are designed to be used in conjunction with Ultra Klean Detox Drinks, The Stuff Chewable, or Quick Flush Caps to aid in detoxification and should not be used alone to pass a drug test.